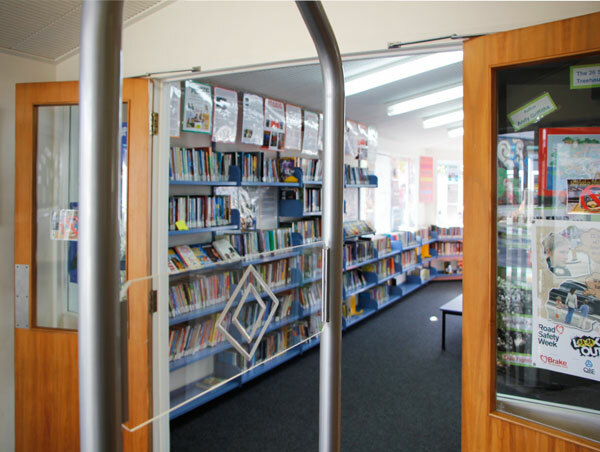 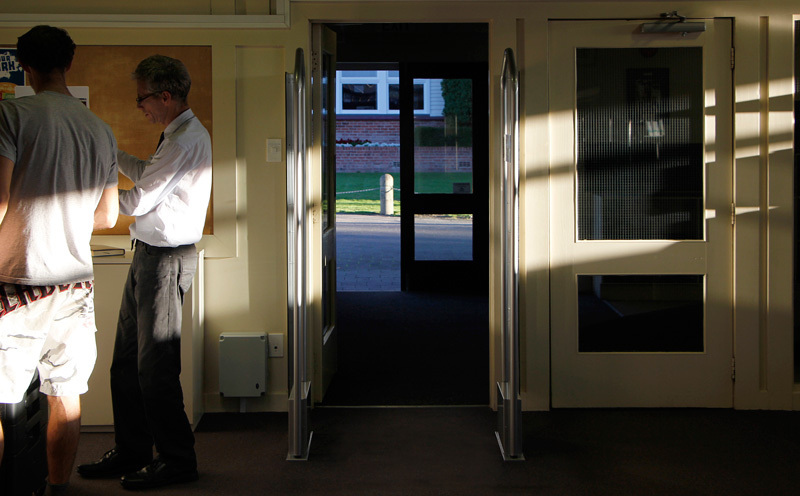 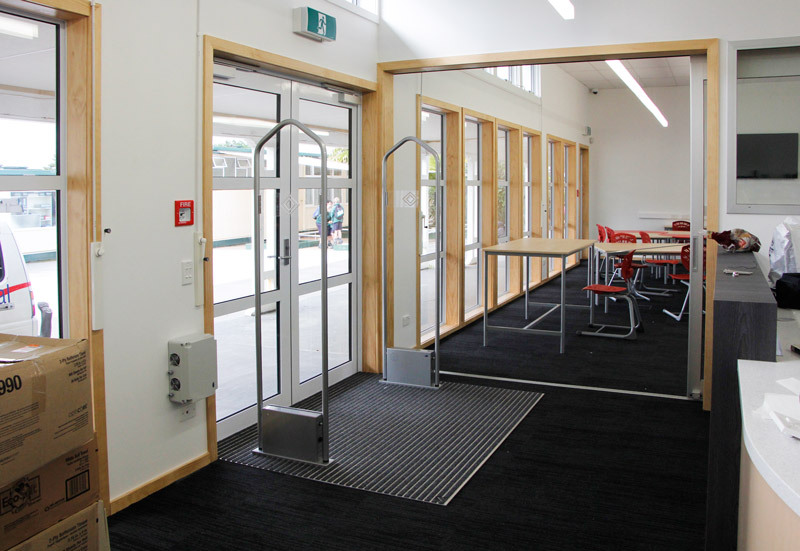 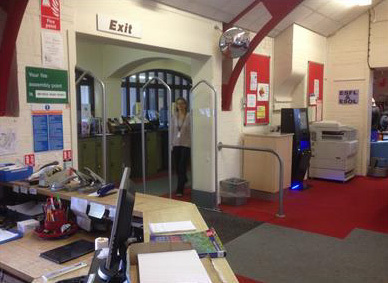 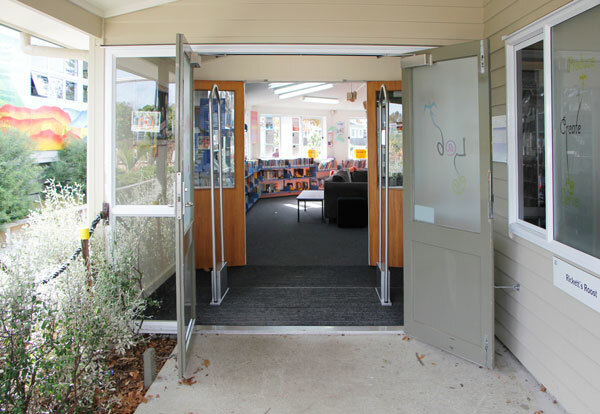 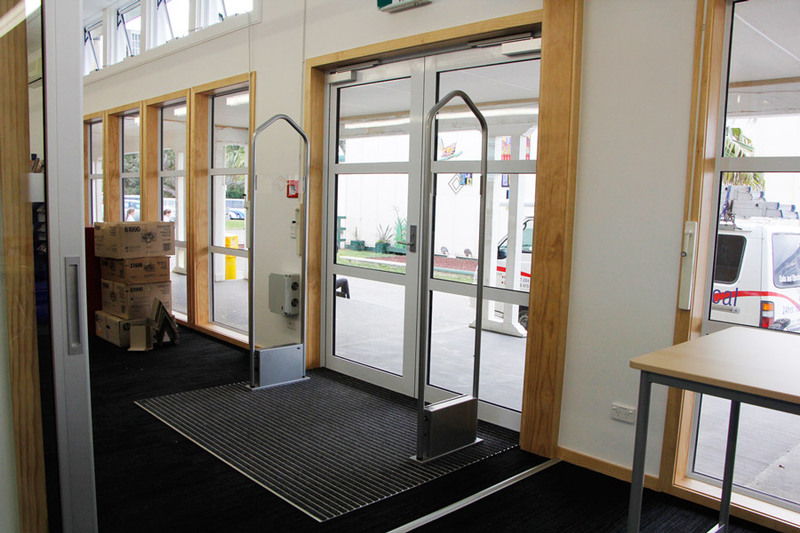 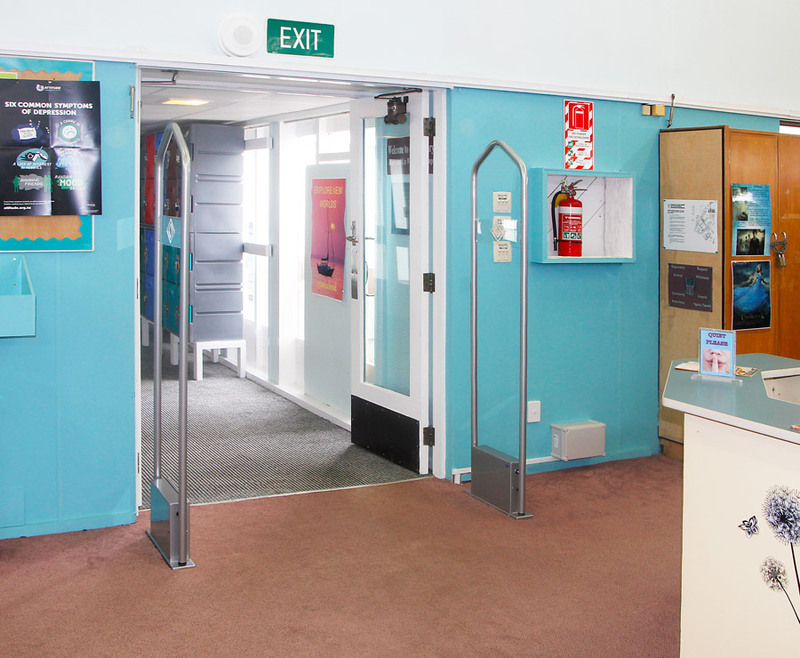 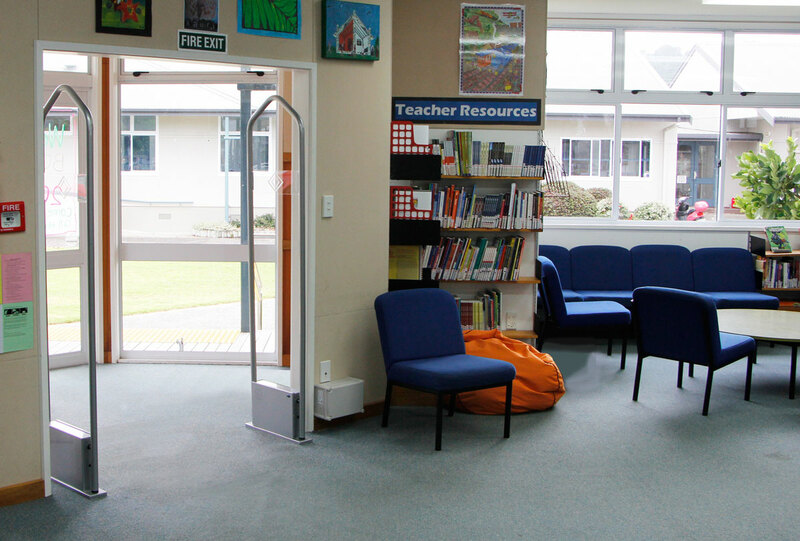 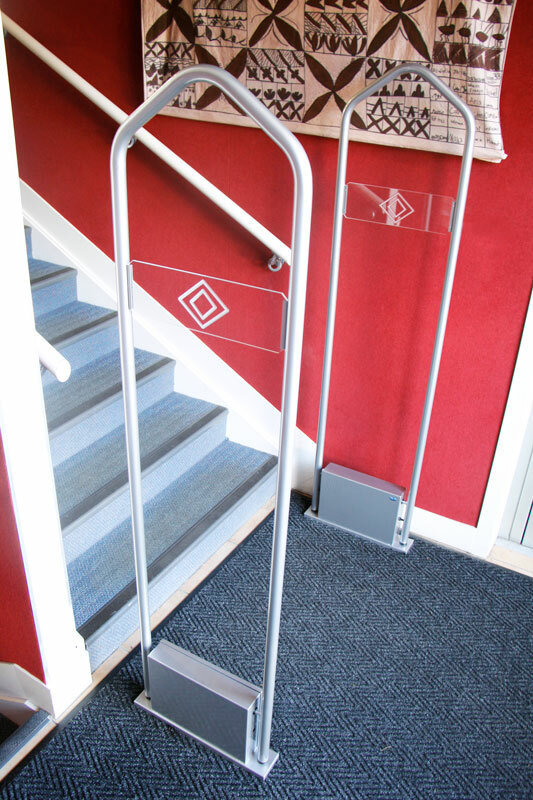 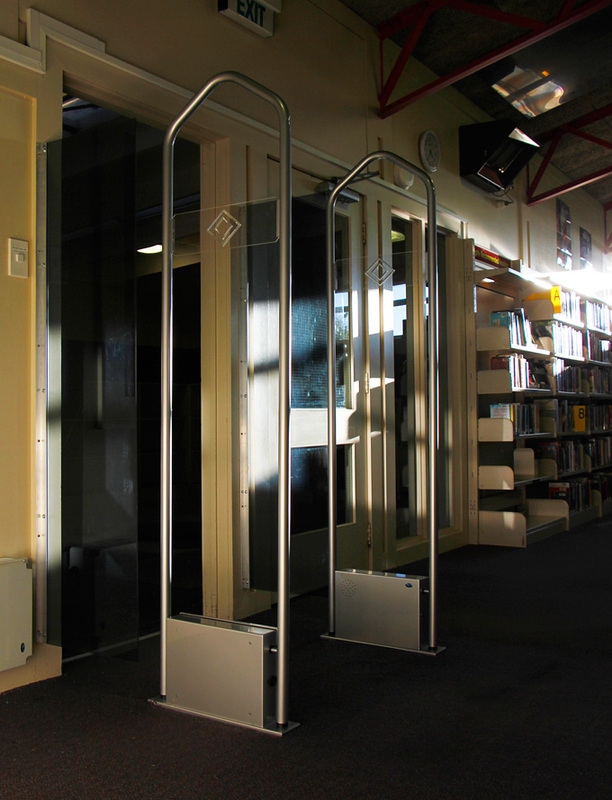 The D-Tech M180 is an effective, attractive, robust and affordable RFID / RFIQ™ security gate / antenna system for libraries on a smaller budget. 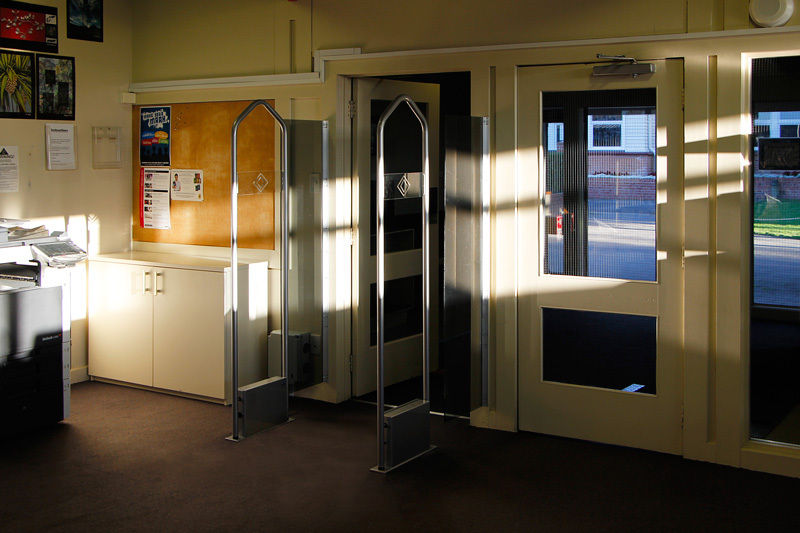 They provide highly reliable 24/7 operation, excellent detection levels of up to 95% and are false-alarm free. 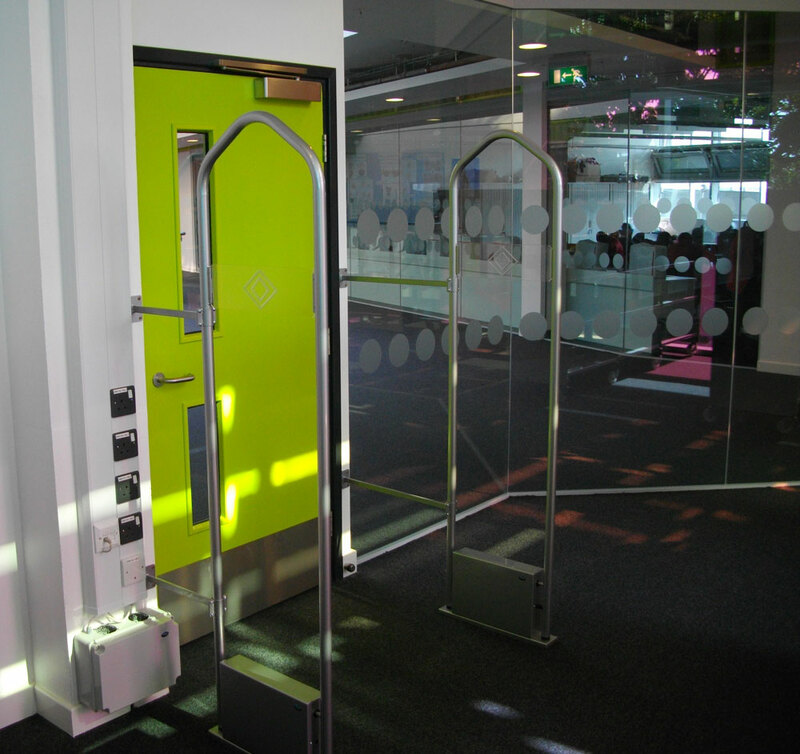 Security breaches are clearly displayed with both an audible alarm and LED light. 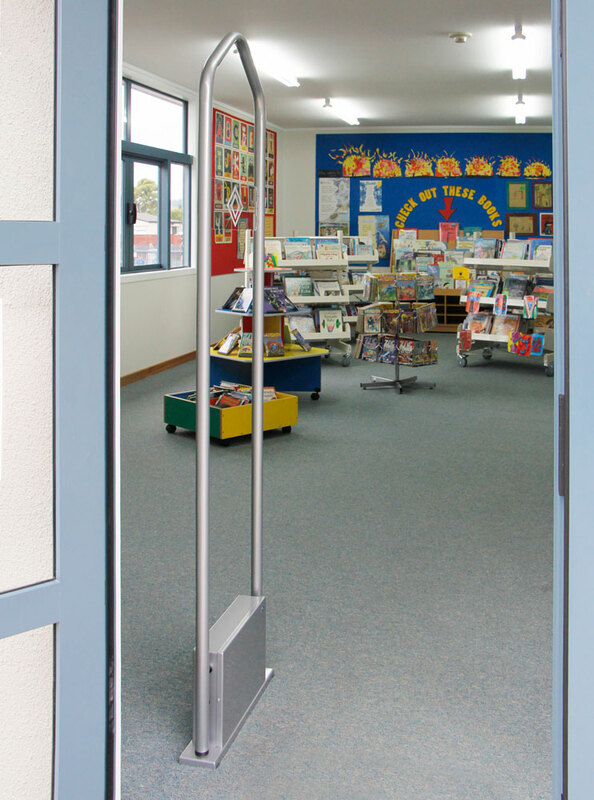 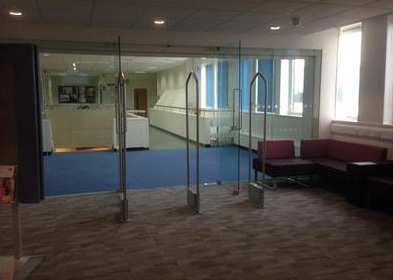 Free flowing entranceway access is ensured thanks to it's exceptional aisle span width up to 1.6 metres. 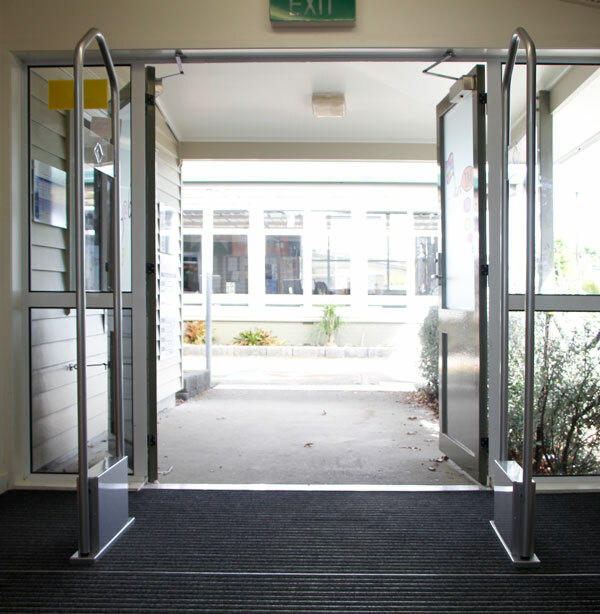 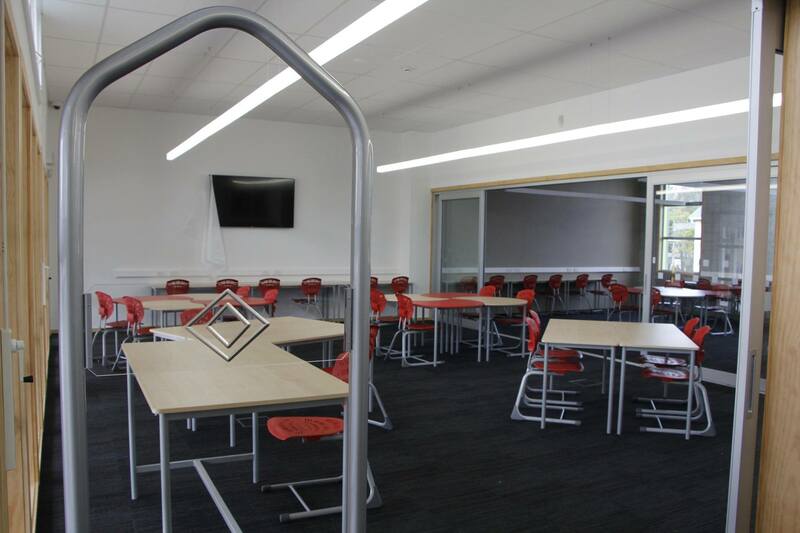 Larger entrances are supported through dual, triple or even quad aisle configurations.